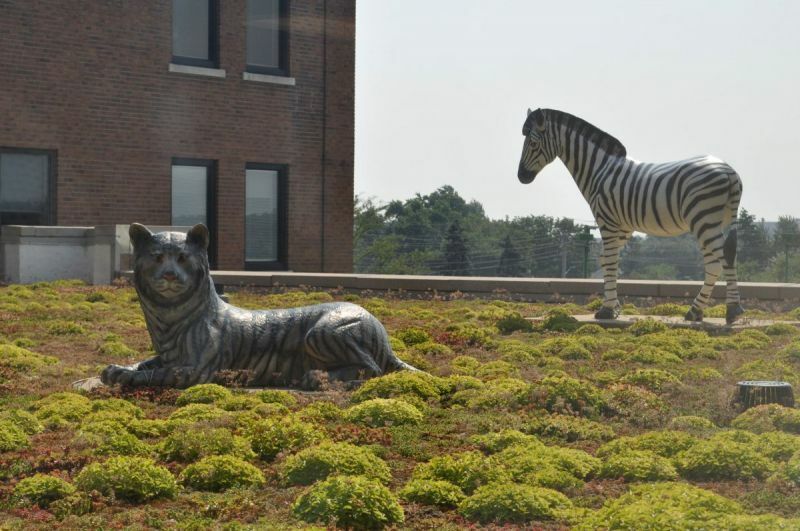 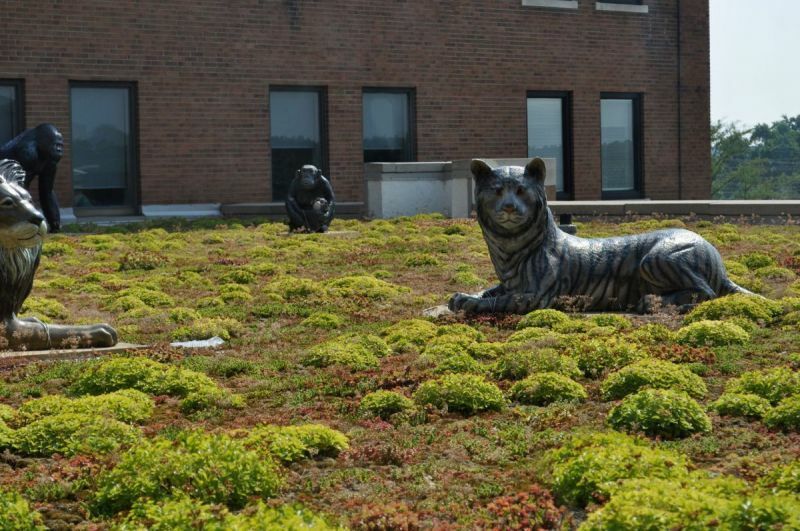 T2B worked alongside Windsor Regional Hospital to complete the hospitals first green roof for the Paediatric Unit. 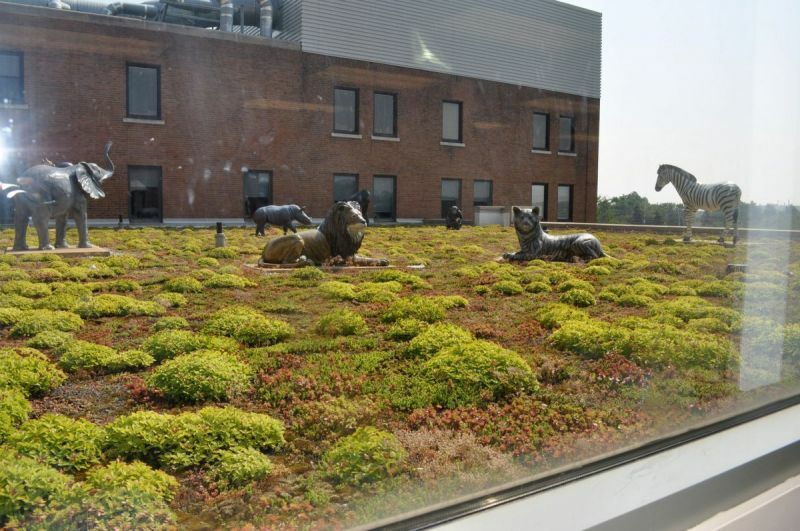 Prior to the Green Roof project completion, the patients of the unit would look out the windows of their room and see an industrial tar roof. 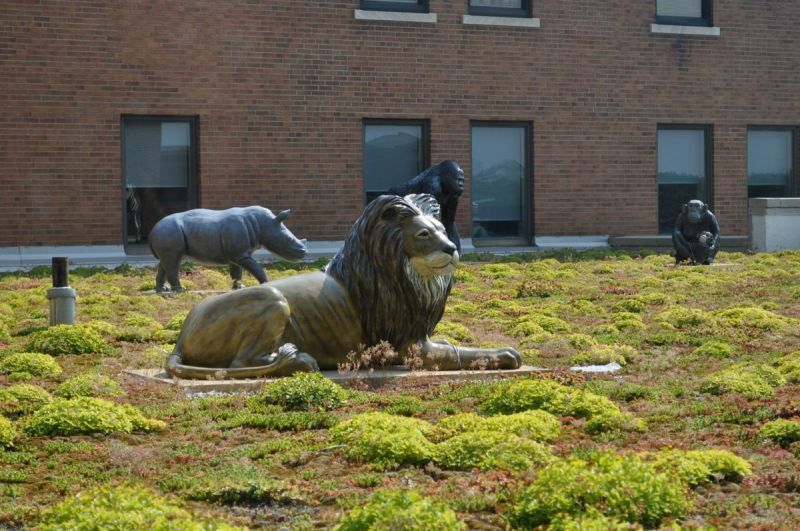 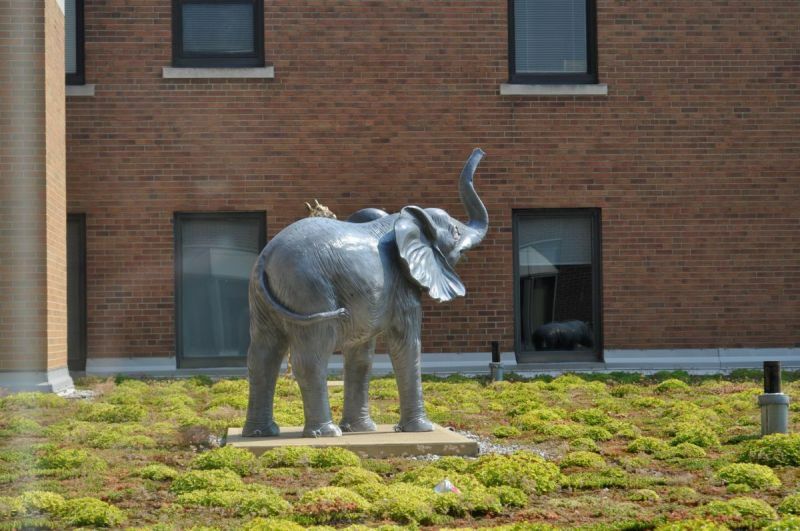 T2B helped fund the transformation of the roof to match the Safari theme of the Paediatric Oncology Satellite Unit which now contains live grass and large safari type animals such as elephants, giraffes, lions and more.